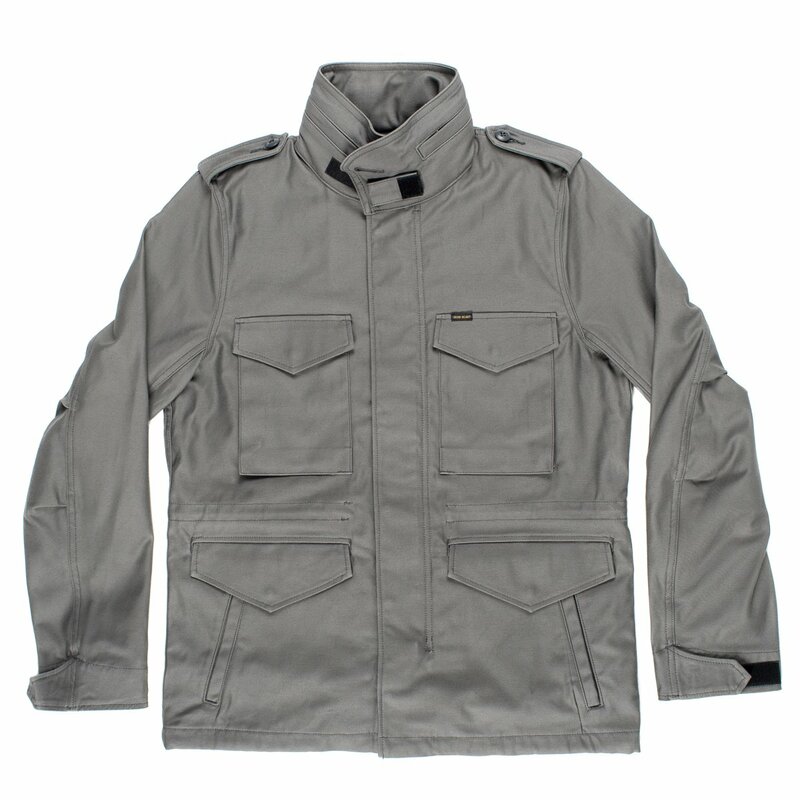 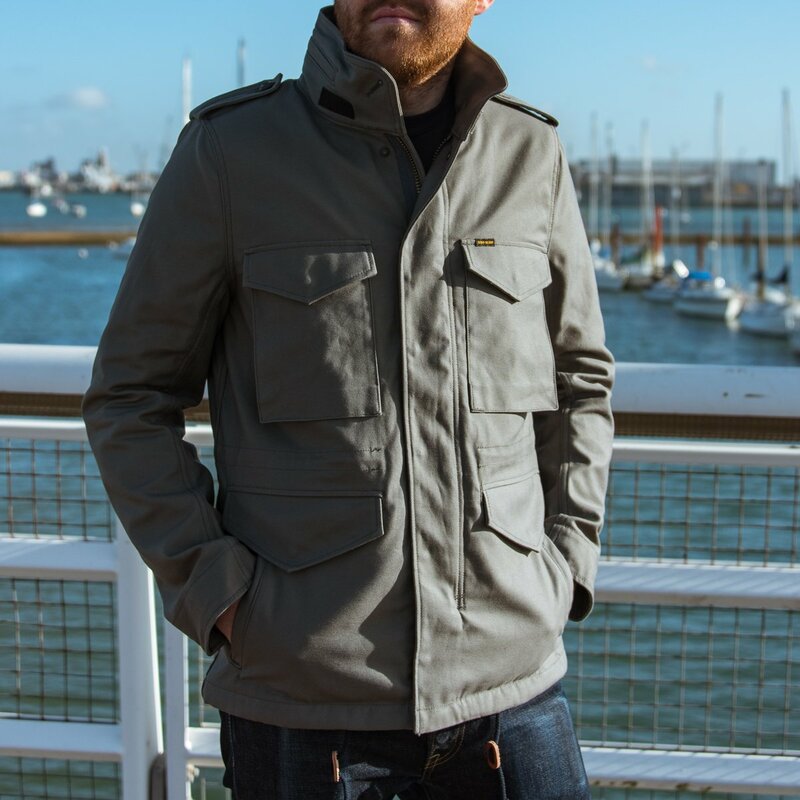 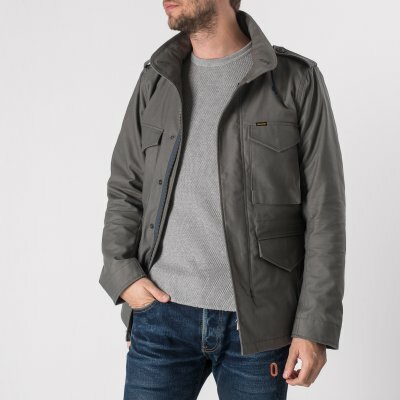 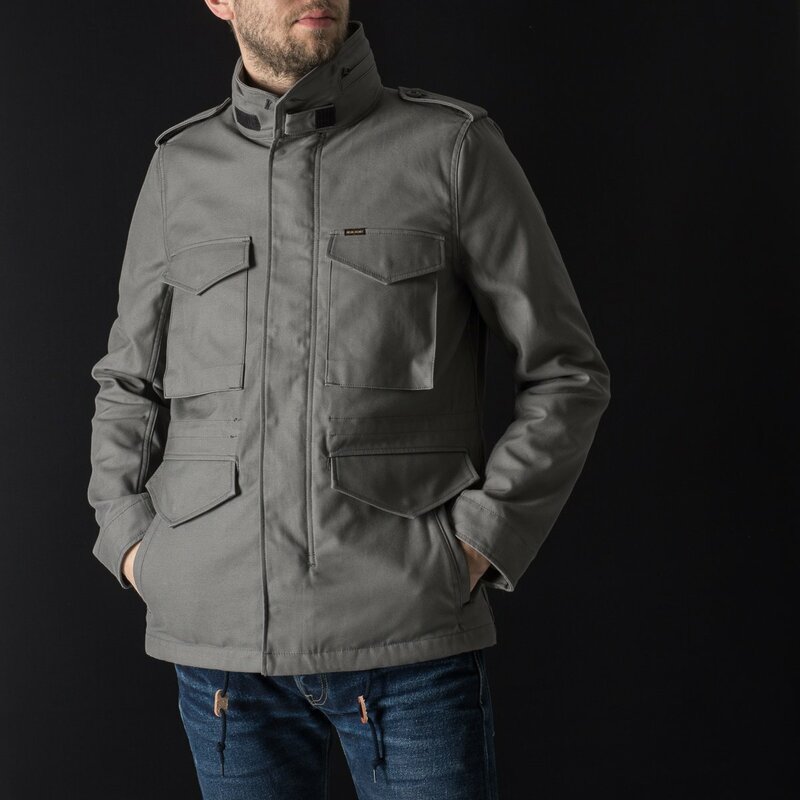 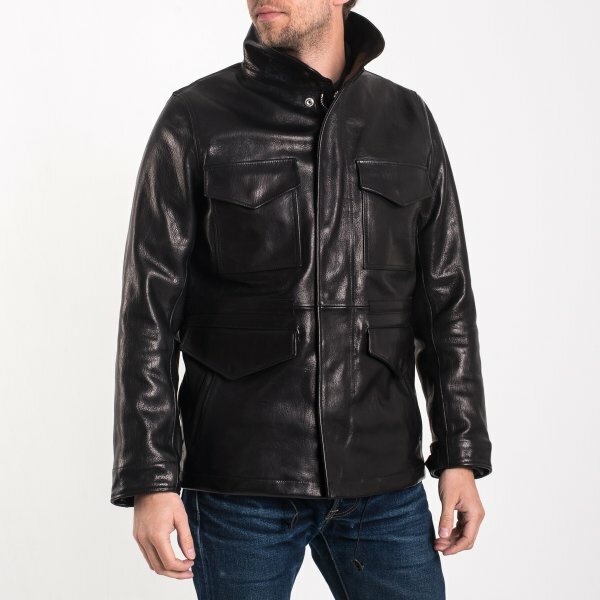 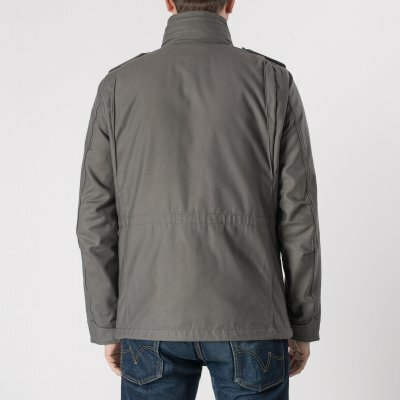 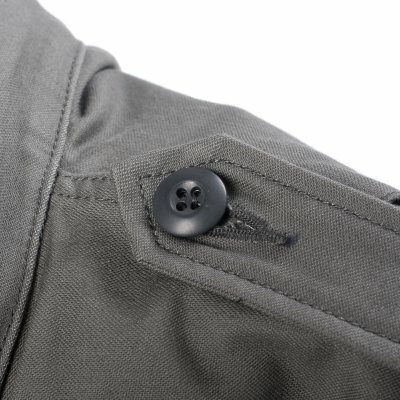 Initially designed for the US military in 1965, the M65 Jacket is a cold weather field coat, seen in movies such as Taxi Driver and Terminator, the M65 is now a firm civilian favourite. 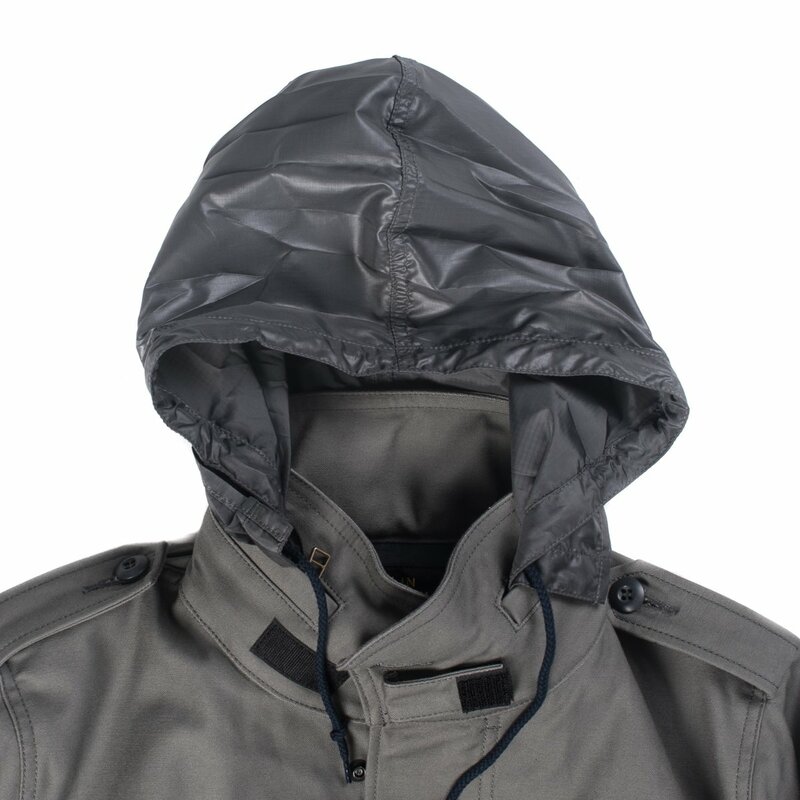 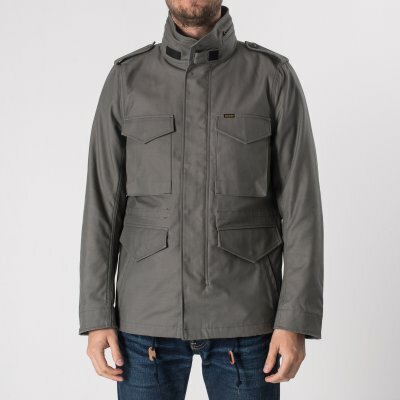 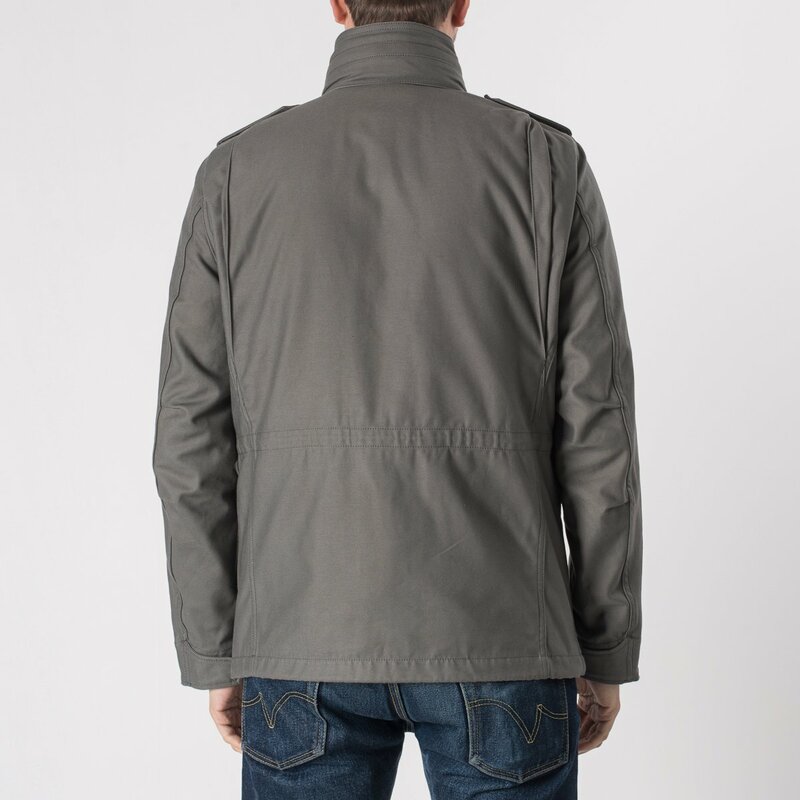 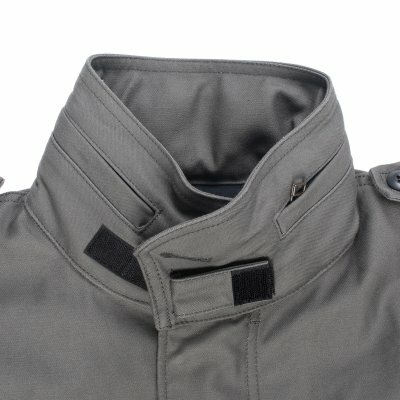 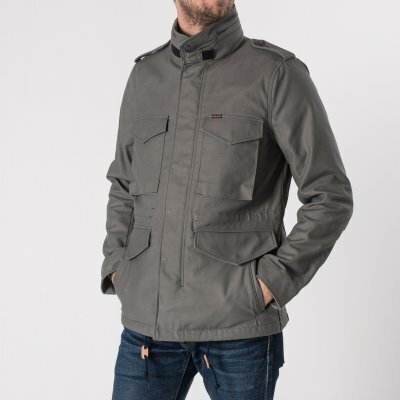 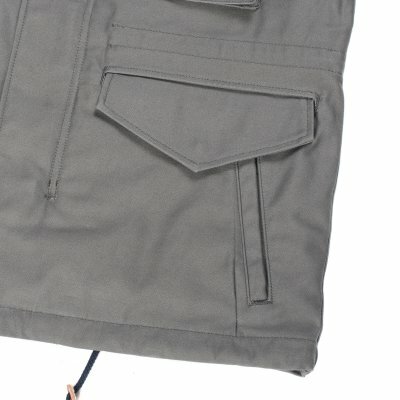 The Iron Heart version remains close to the original, including four front pockets and stand-up collar with a built-in hood, but with additional, useful side hand-warmer and internal pockets, it is also lined with a waterproof Ventile. 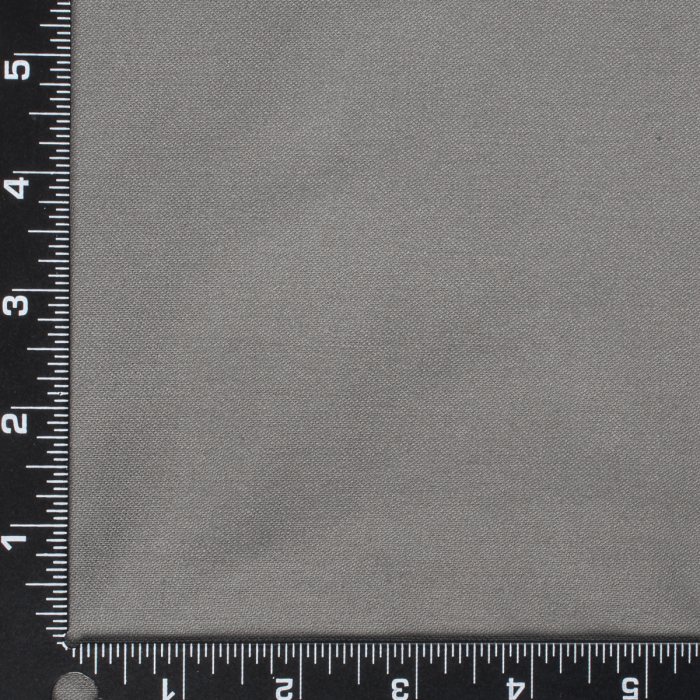 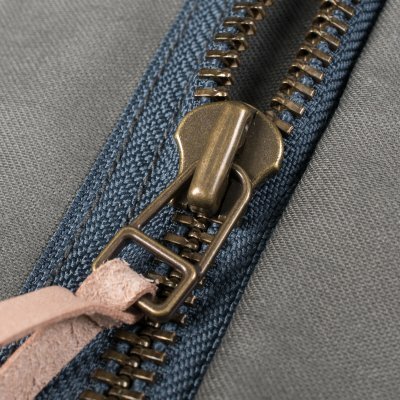 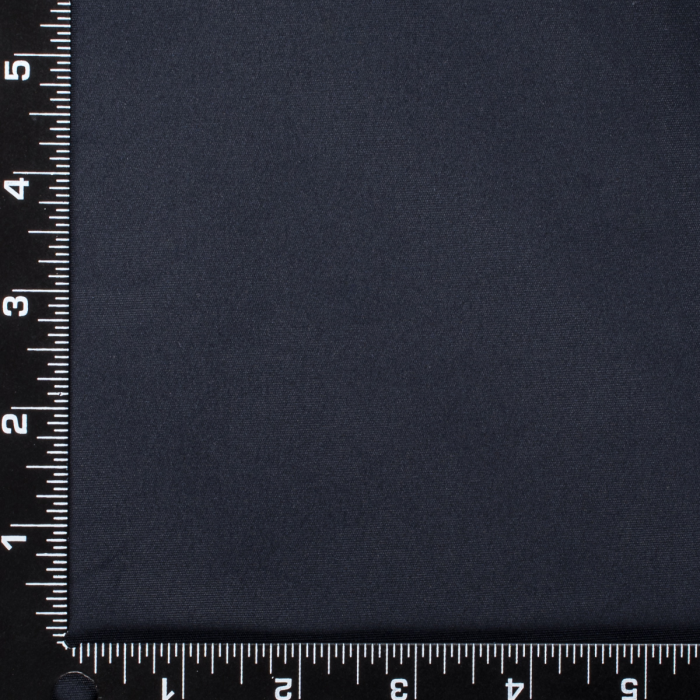 The fabric used for this 2018 model is quite different from our previous sateen version (which was much "shinier").